Bill welcomes writer and teacher Laura Munson to the show. 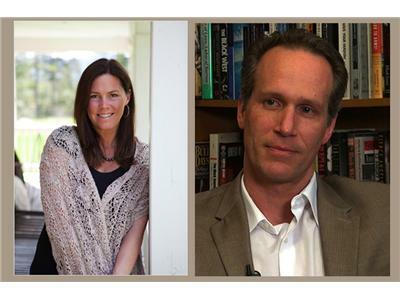 Join Bill and Laura as they discuss writing, memoirs, and the pleasures of teaching others. Don't miss it!